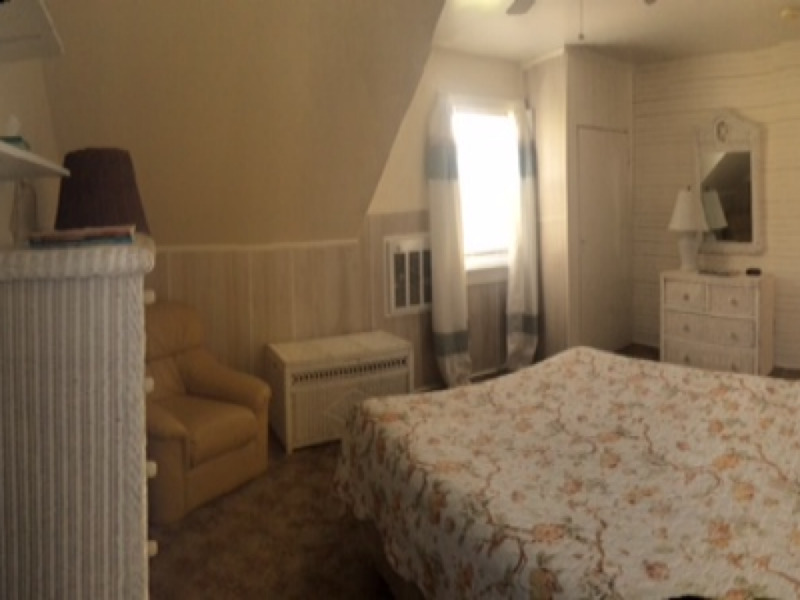 king bed, beach landscaping view , mini deck, wifi, Tv, micro, mini, fridge, hair dryer iron & board. 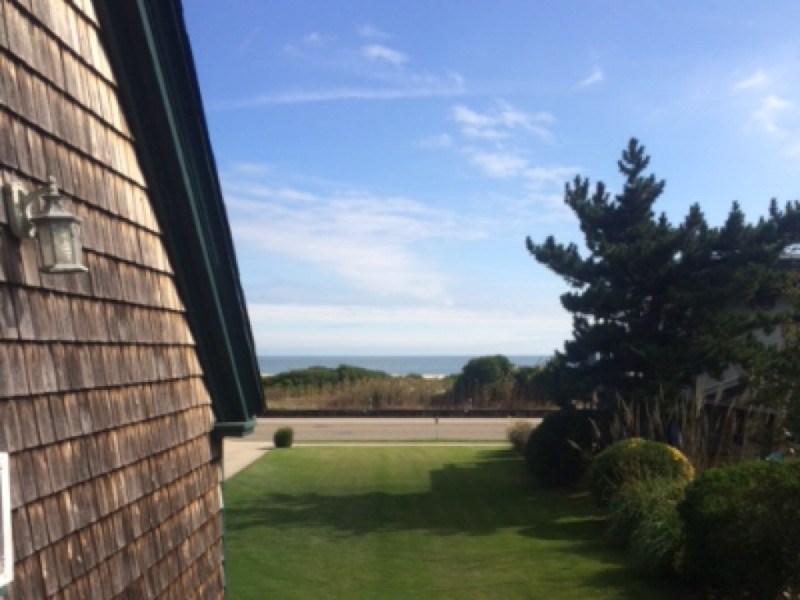 No ocean view. 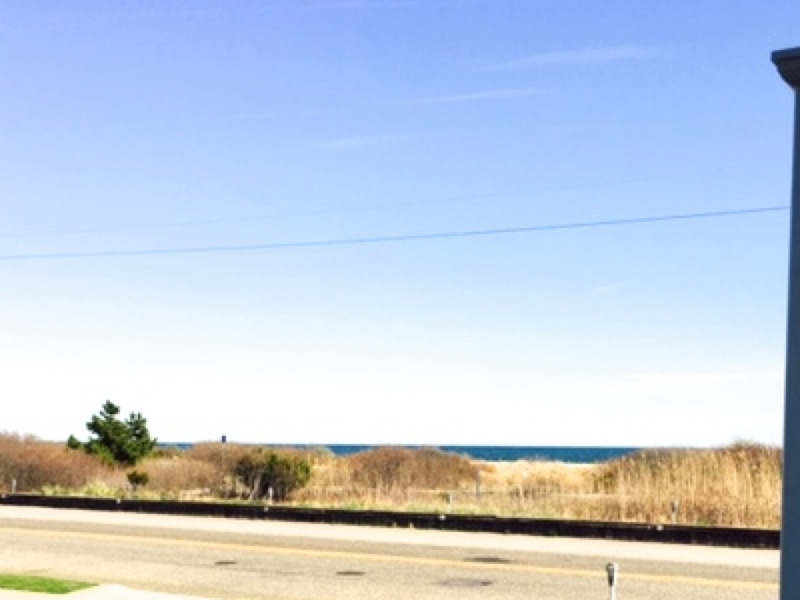 This is NOT a water view due to the foliage preservation that has grown to preserve the beach. 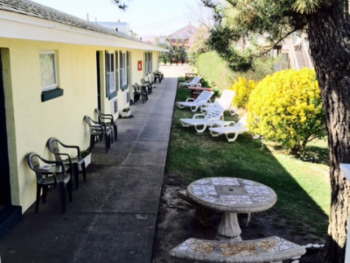 This unit is next door to the motel. 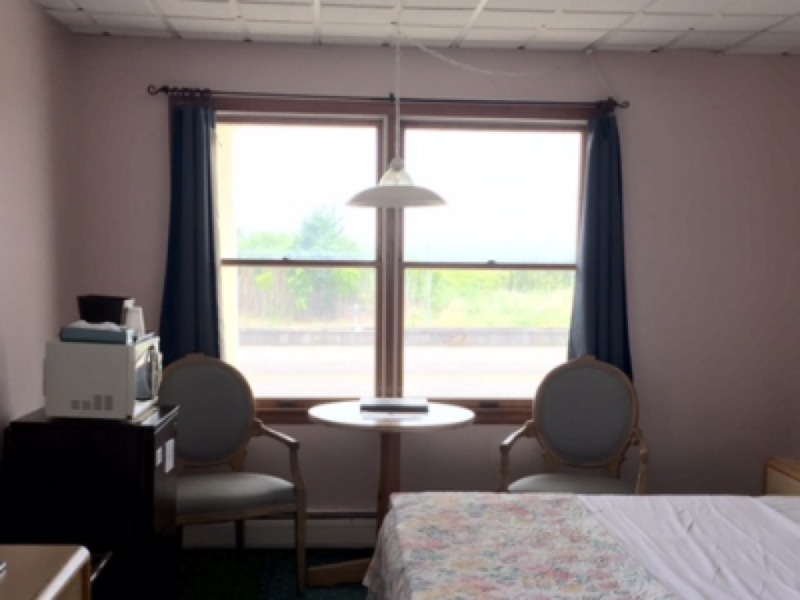 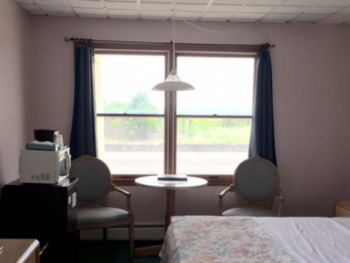 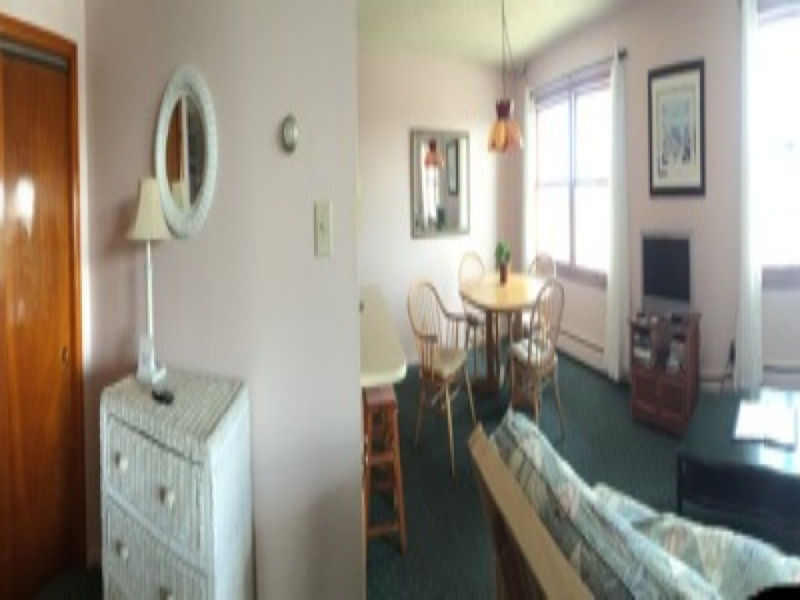 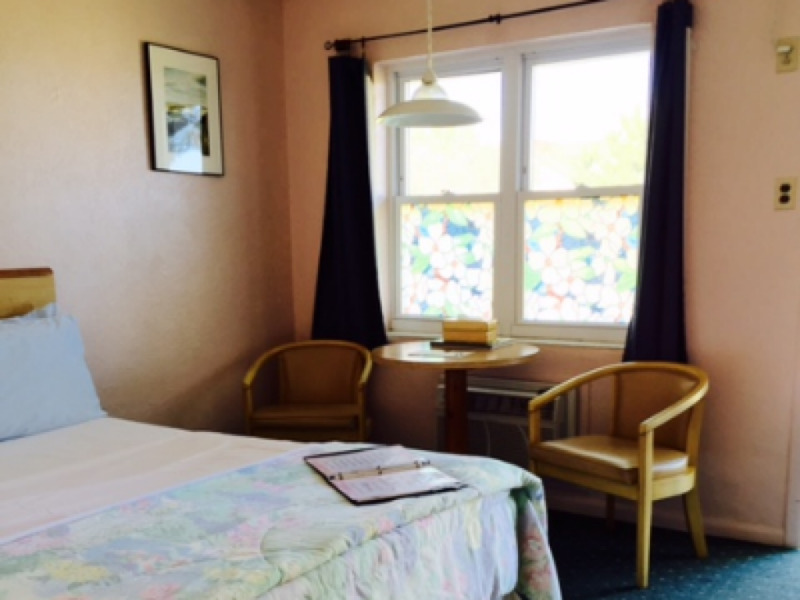 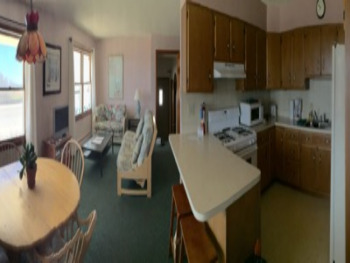 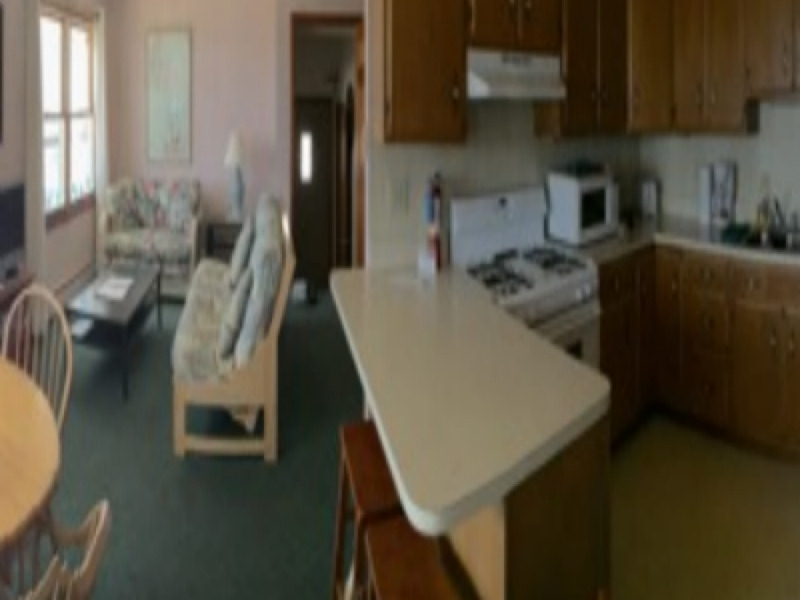 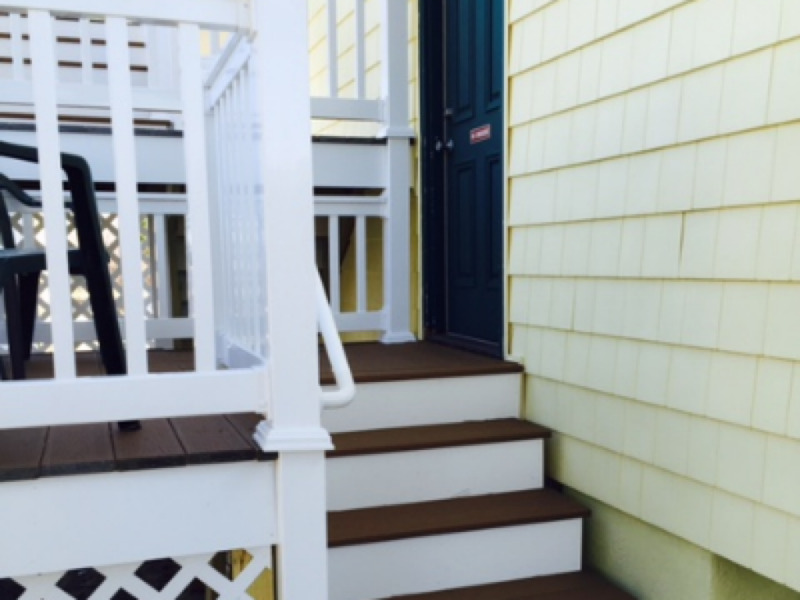 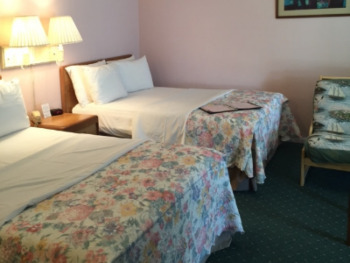 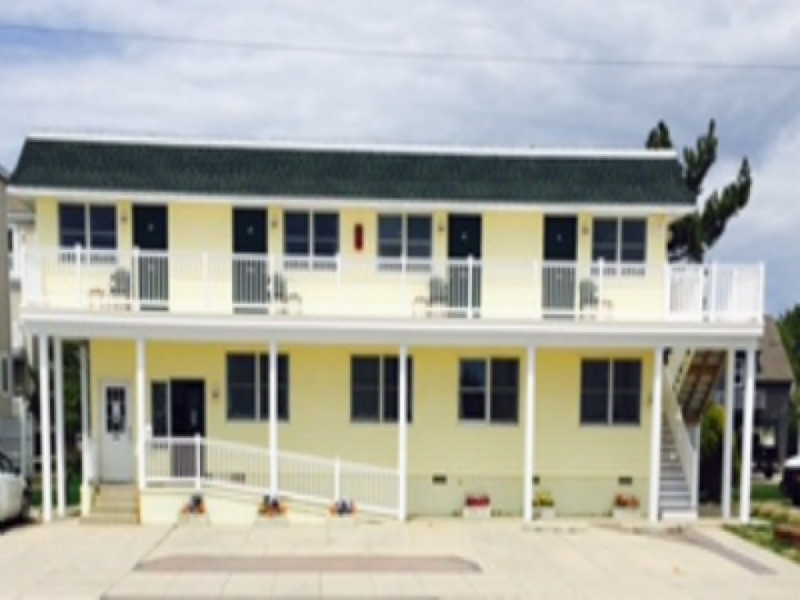 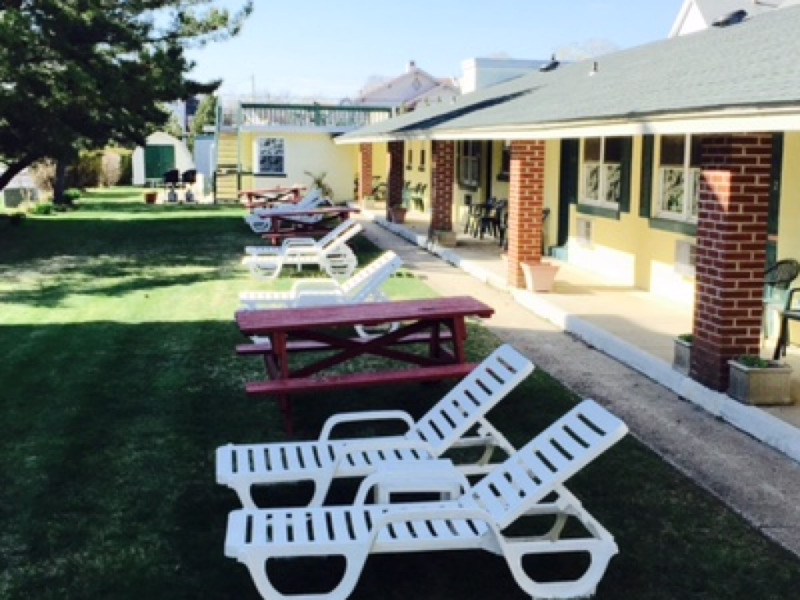 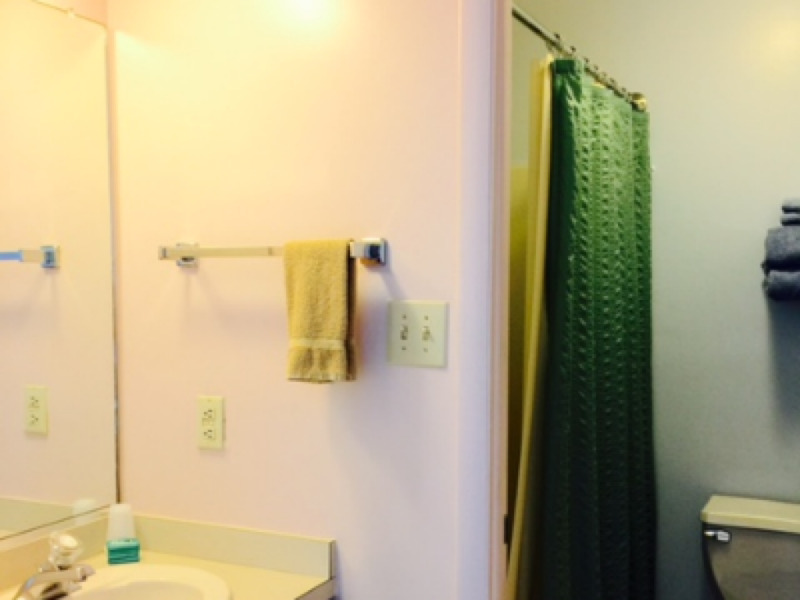 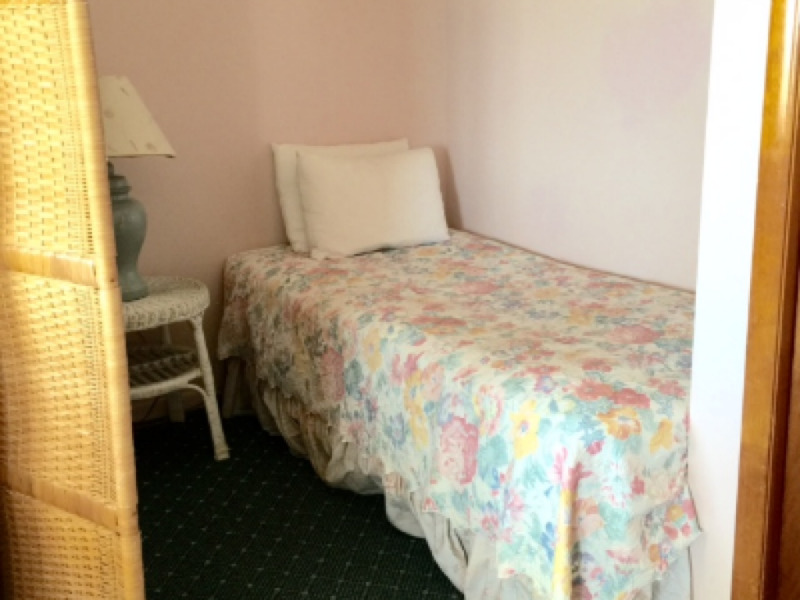 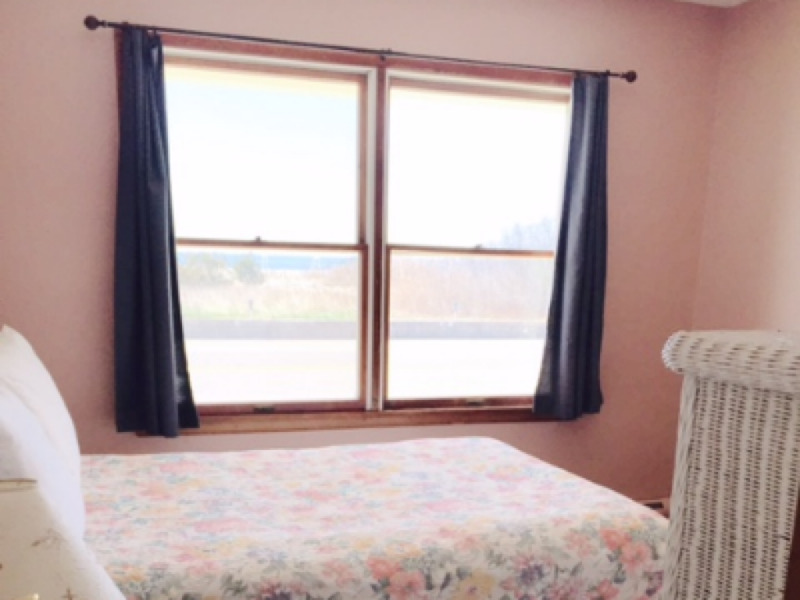 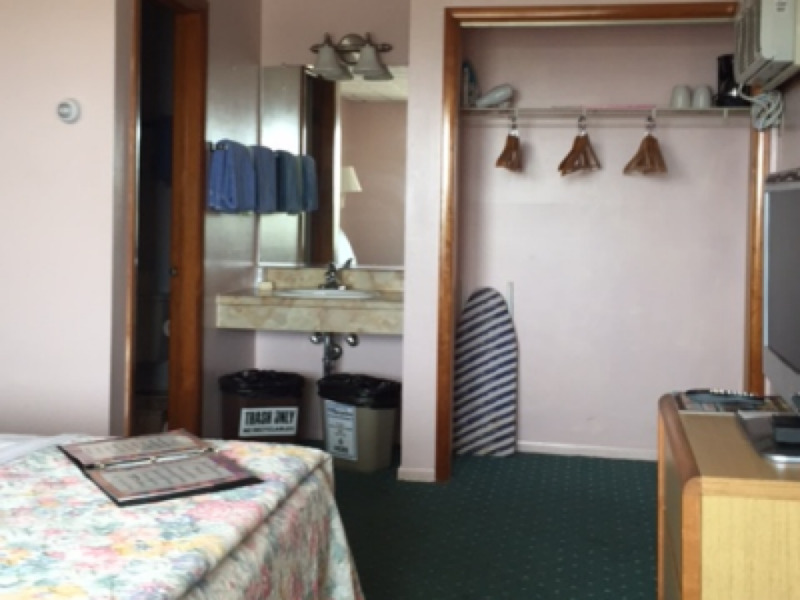 ABOUSULTELY charming beachy 1 bedroom motel. 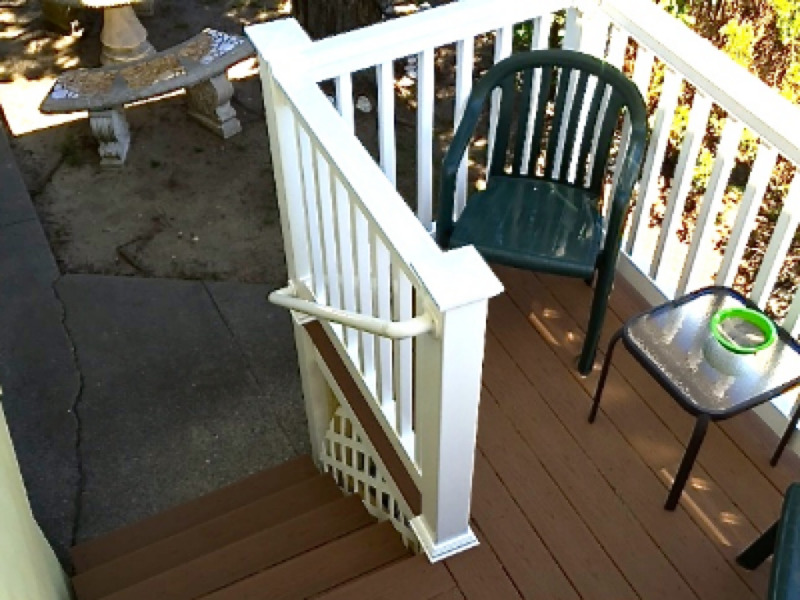 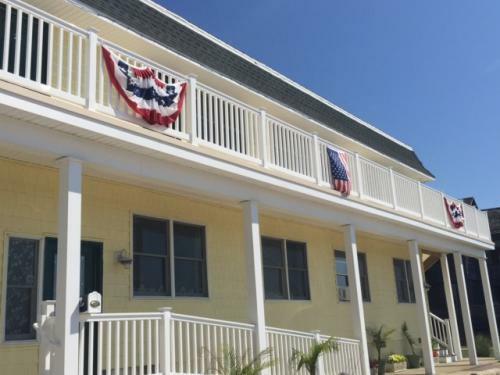 It is perfect for a true beach vacation. 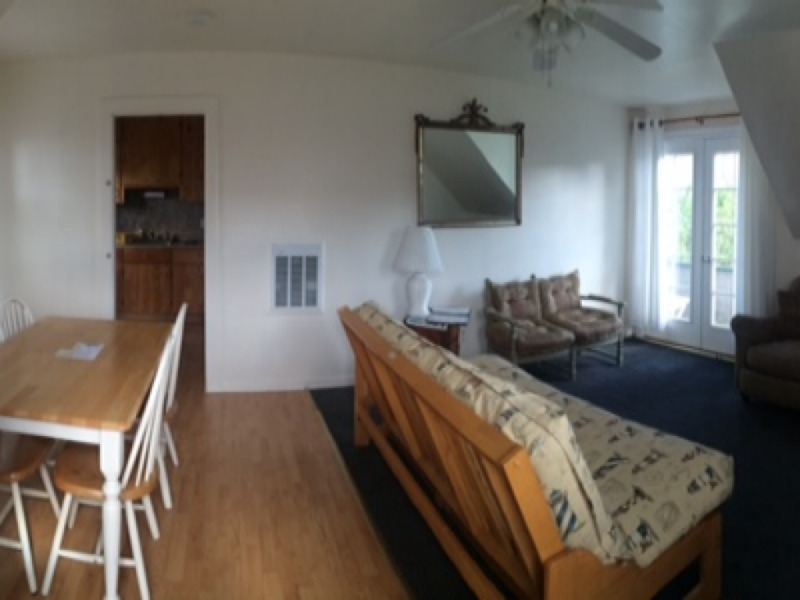 Accommodates 2 people comfortably and has a Futon couch that can sleep 2 (x$)in the living room. 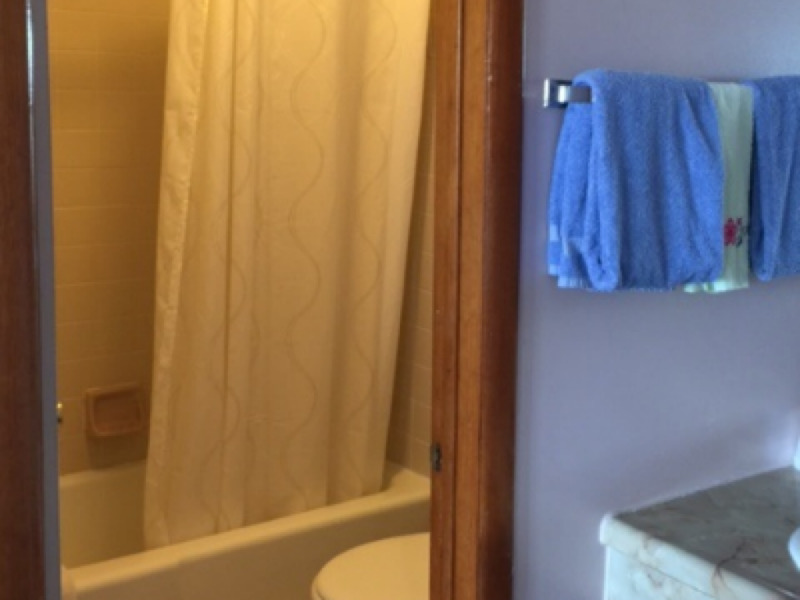 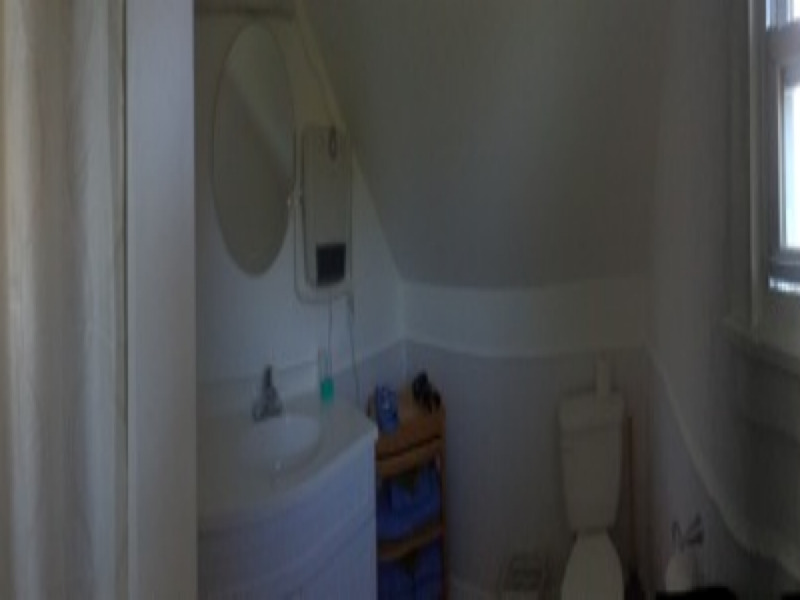 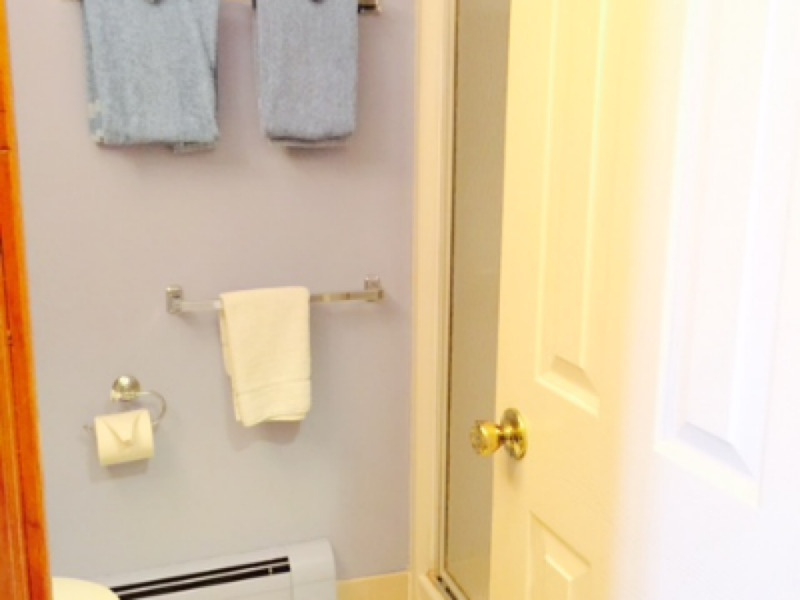 The bathroom is in the bedroom. 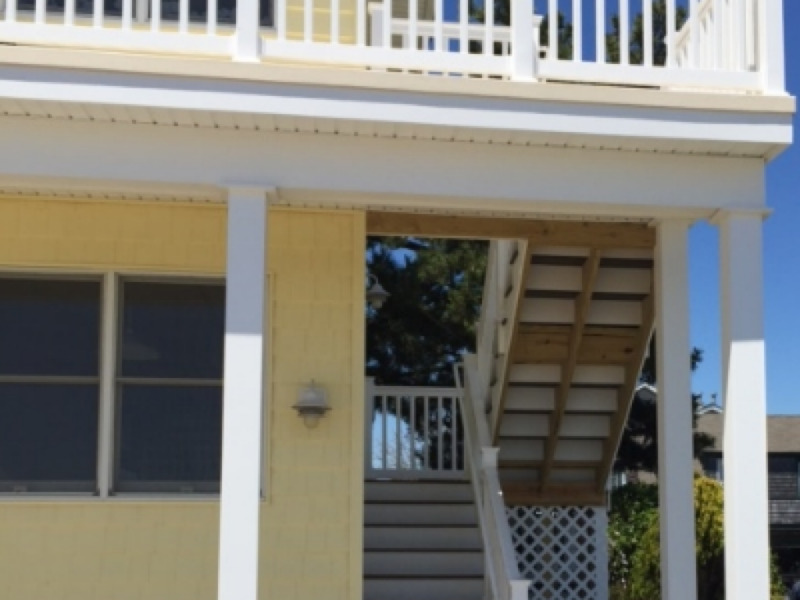 Also onsite 1 parking spot. 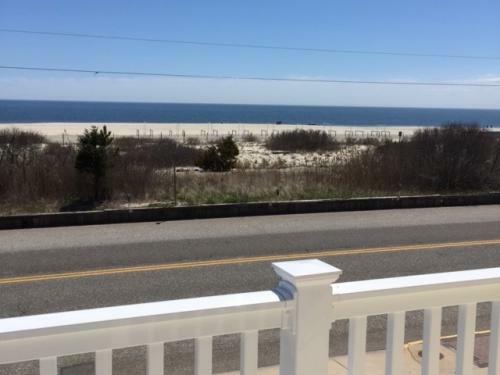 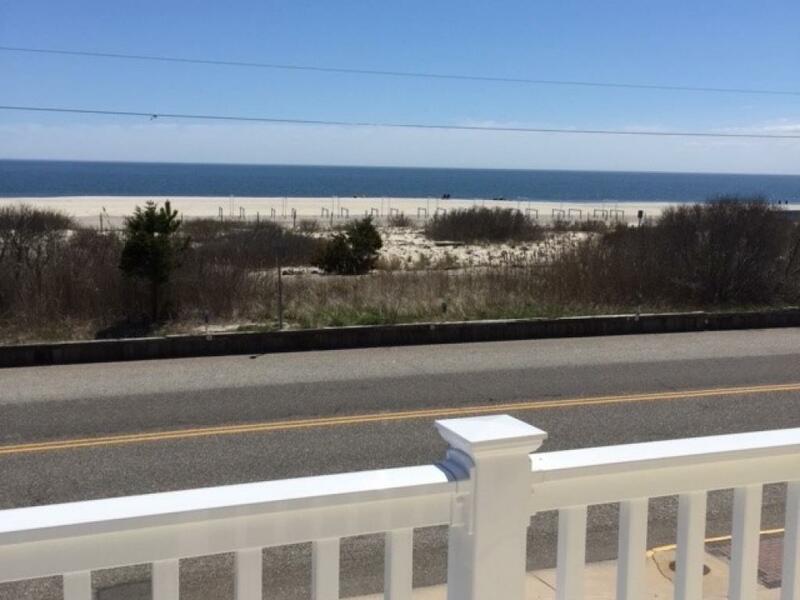 PEACE and QUIET and oh the magnificent beach views!!! 2 double beds- ocean front view. 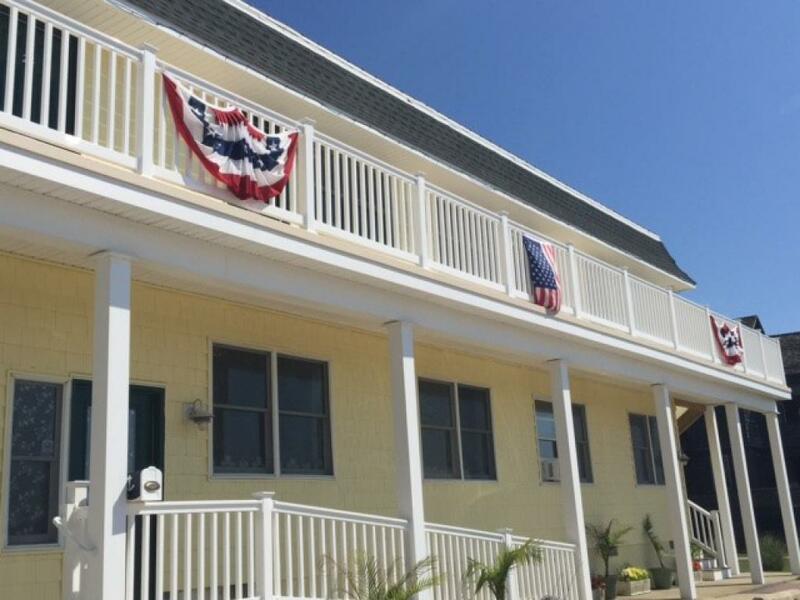 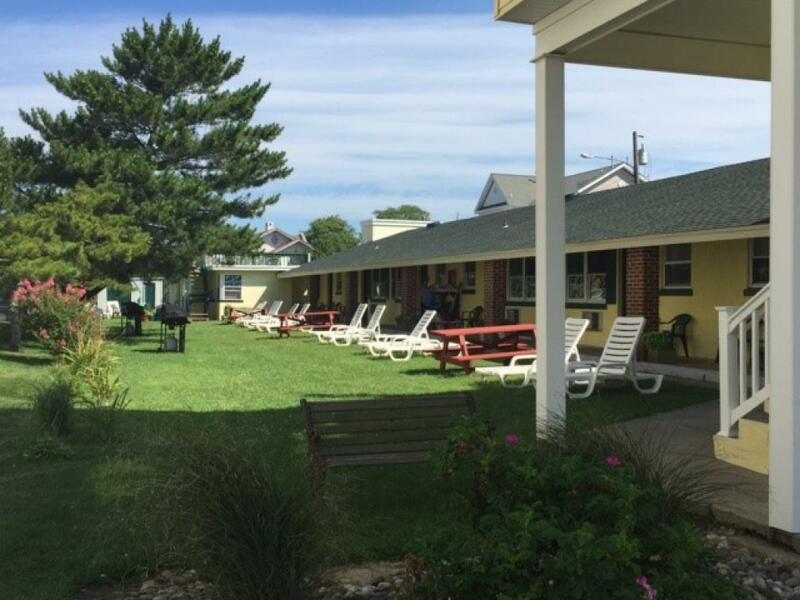 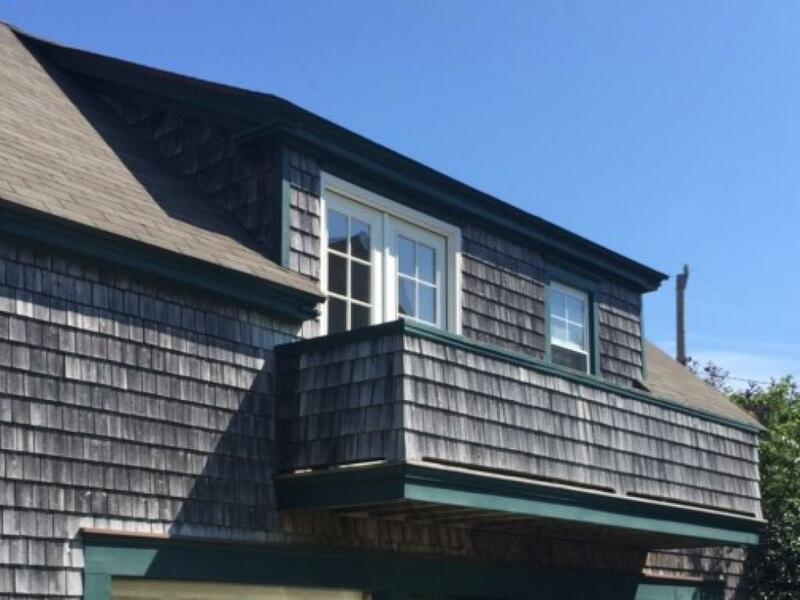 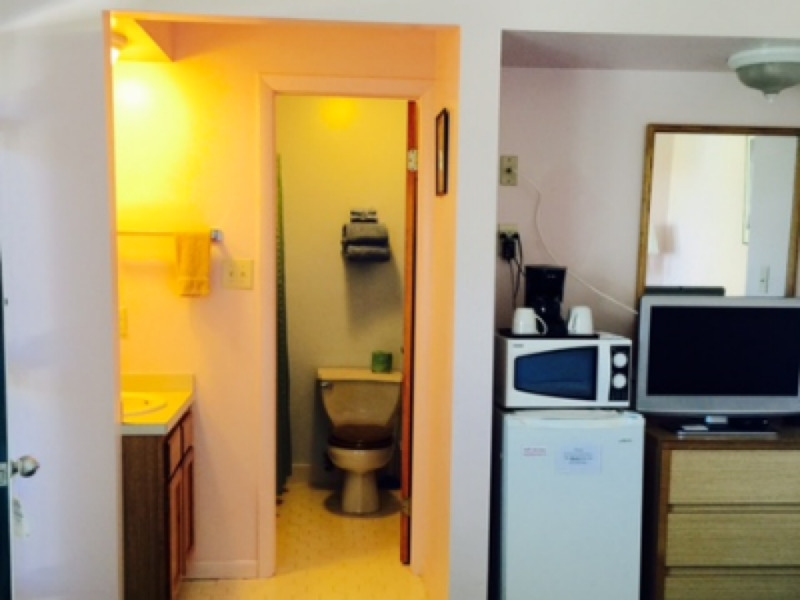 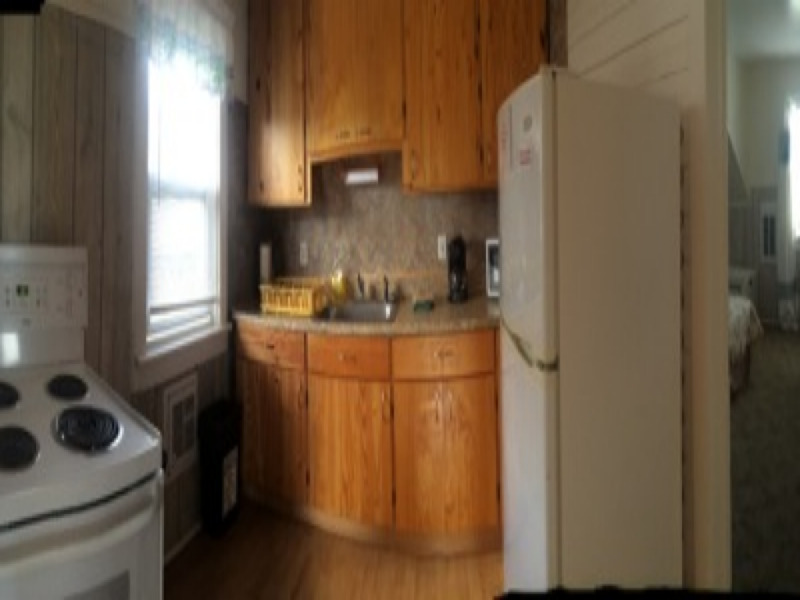 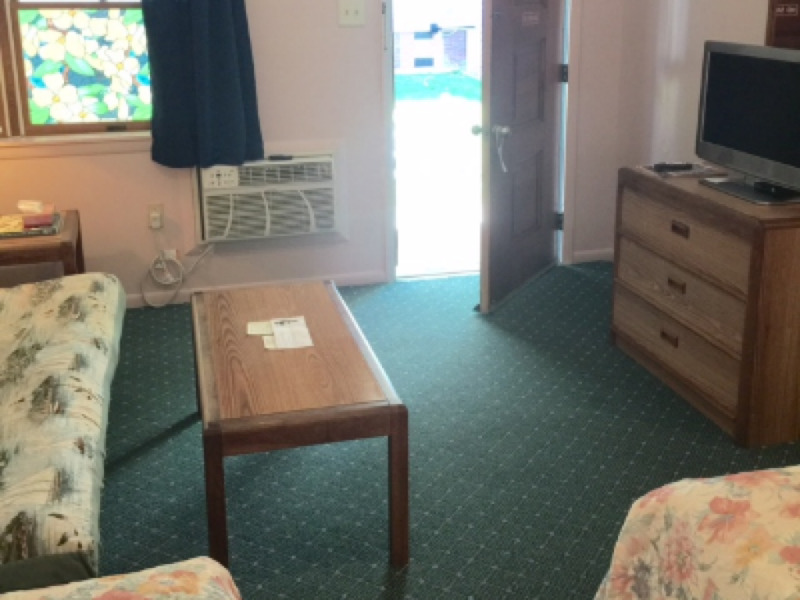 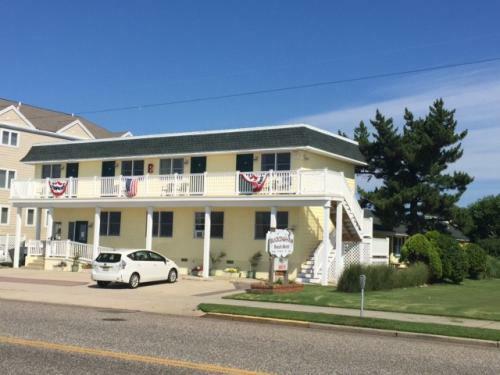 TV, Microwave, mini fridge, hair dryer, Iron & board, free wifi, free on site parking.The Beach is directly across the street!